Not sure how this will fit when I’m on my “Rides and Touring” mode since it’s a sport bike (Givi Side Bags perhaps? ), but it sure damn looks good, and fast! 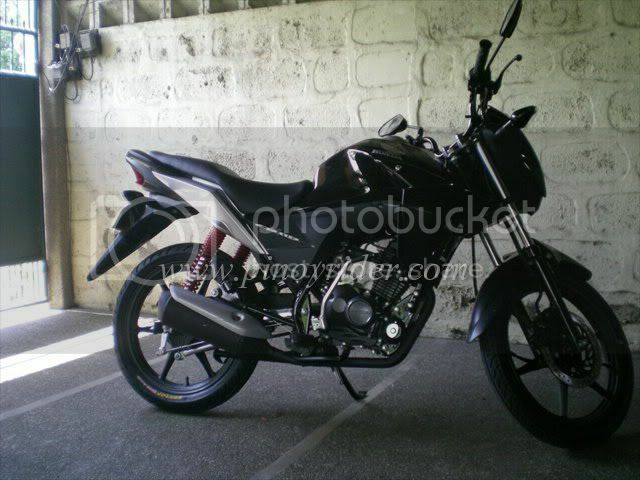 Please welcome Badong – my brand new Honda CBR 150R PGM FI Sport bike. All Zeus helmets are SNELL, DOT, ACU Gold and ECE 22.05 certified. 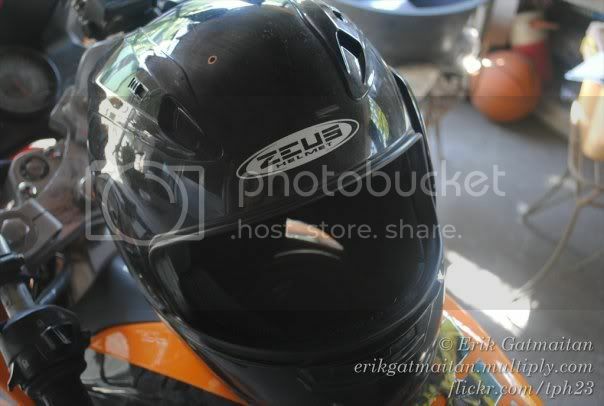 My poor helmet. Goodbye after 20,000 kms worth of roadtrip. I’ll miss u. Thanks for everything.